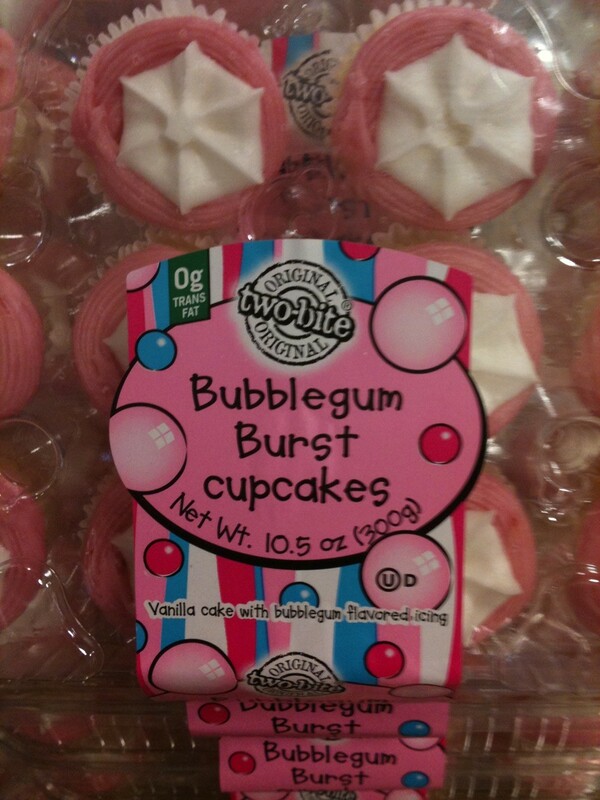 Perhaps one of the most unappetizing flavors I’ve seen…. Have you heard of bubble gum flavored vodka, ewww… reminds me of the dentist. Is bubble gum vodka supposed to appeal to younger drinkers….does it come in a box with a little straw? Bet Mollie would like it.